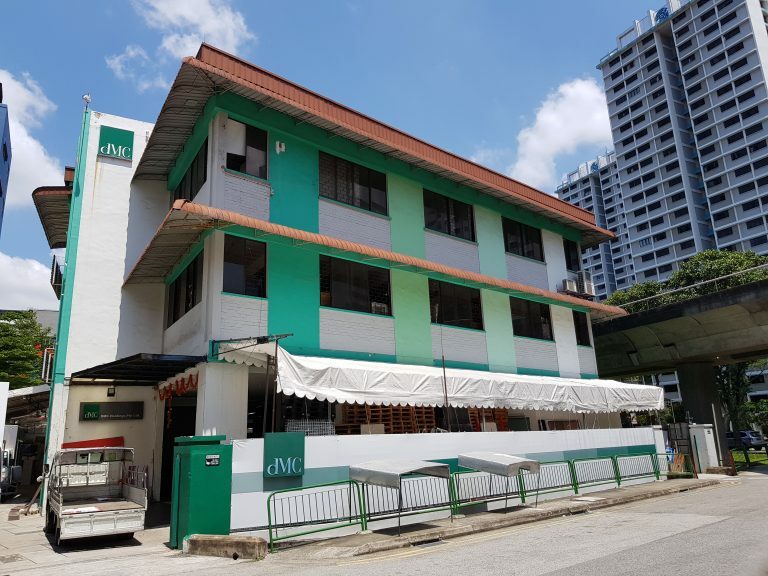 SINGAPORE – Edmund Tie & Company (ET&Co), the sole marketing agent for a rarely available freehold redevelopment site near Aljunied MRT station, is pleased to offer this property for sale. 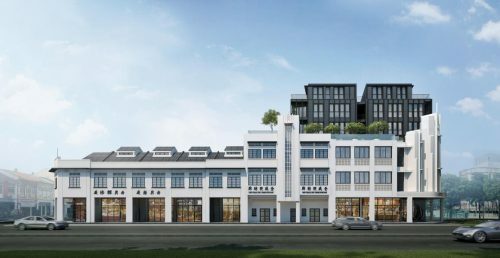 Strategically located in the city fringe within a mature industrial cluster, the property occupies a regular plot with a site area of 1,427.4 square metres (sq m) or 15,364 square feet (sq ft). 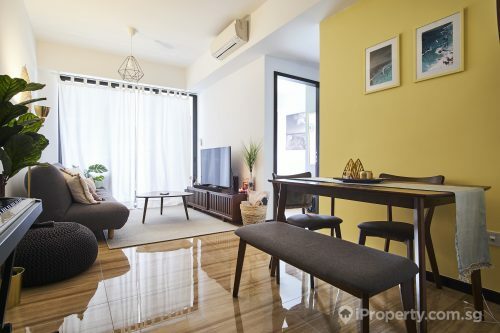 The property enjoys excellent accessibility, with Aljunied MRT station located about 350 metres away and is also within short driving distance to the Central Business District (CBD). 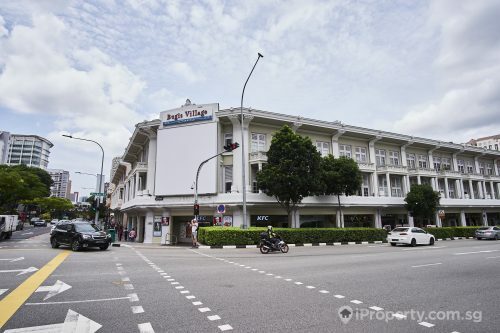 It is only one MRT station away from the Paya Lebar commercial hub, which is envisioned under the Draft Master Plan 2019 as a vibrant business and innovation hub. Based on Master Plan 2014, the land is zoned for Business 1 use with a gross plot ratio of 2.5. The site may be redeveloped at a maximum allowable gross floor area of 3,568.5 sq m or 38,410 sq ft. No development charge is payable. Held under single ownership, the property offers the advantage of a simple and straight forward sale process. 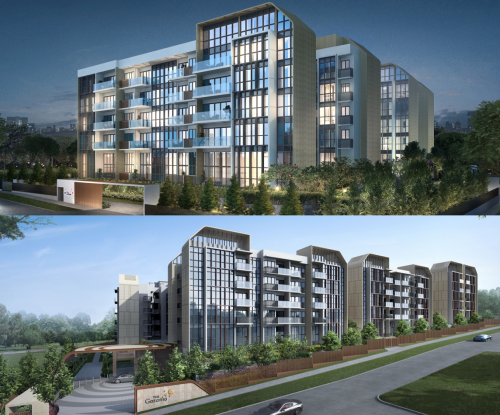 The asking price for the property is $23m, which reflects $599 per square foot per plot ratio (psf ppr). The tender exercise will close on Tuesday, 28 May 2019 at 3pm.